Exceptional color intensive eye liner, for fashionable, perfect eyeliner. 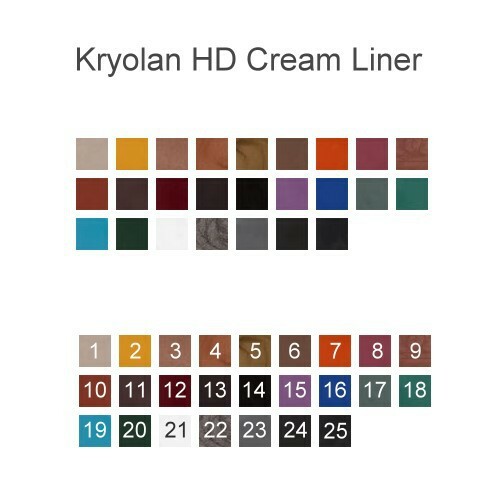 Cream Liner is an exceptional color intensive eye liner, for fashionable, perfect eyeliner. 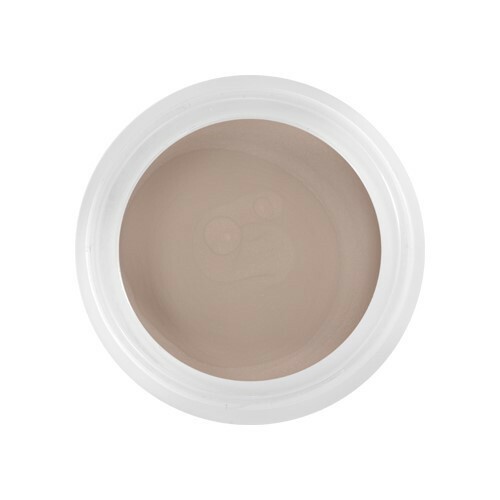 Cream Liner does not drip, is comfortable to use and water-repellent. Its durability makes it extraordinary predistined for professional use. Apply the product with a brush onto the desired spot.